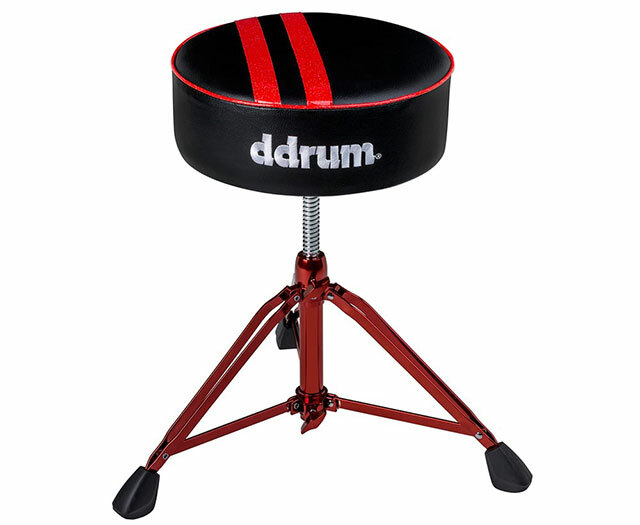 Drumistic, an awesome assistant made for drummers by drummers. 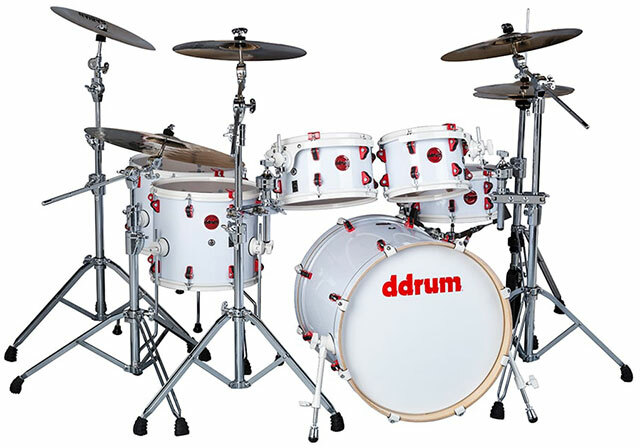 Whether you are a beginner, experienced or professional, you’ll find in Drumistic incredible functionality. It gives you the opportunity to play everywhere. 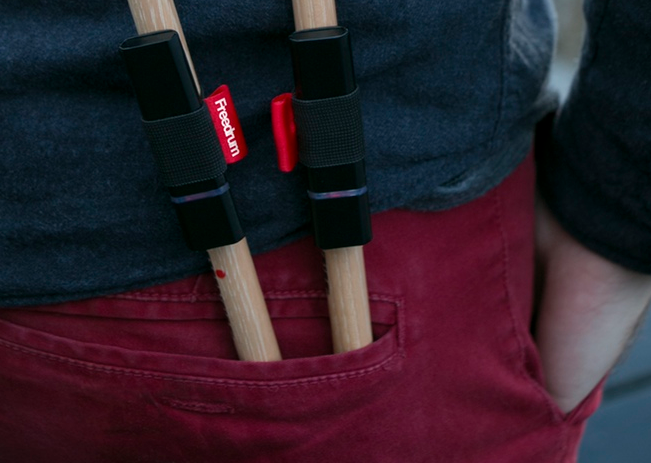 Take your sticks, your Drumistic’s sensors & app and then hit whatever you want! Furthermore it also allows you to record your drum play with no effort. In the app, tap on the record button and play! Your record will be exportable into midi format. 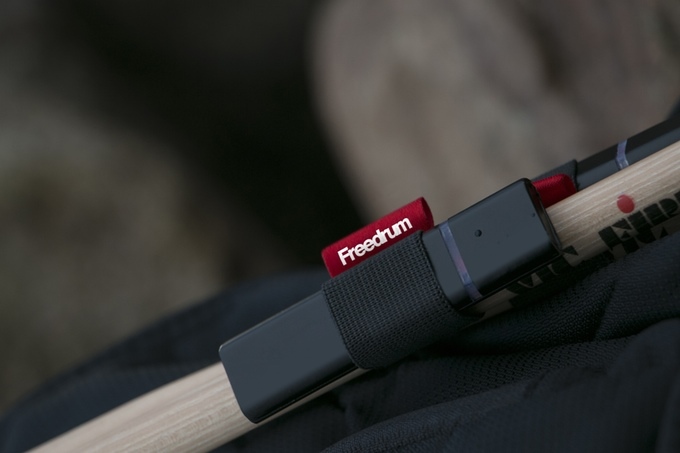 With Drumistic you have a personnal drummer teacher in your pocket. 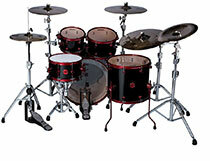 Select your drum lesson and play! You can see if you are good in tempo, if you are hitting toms and cymbal like the sheet music, track your progress and many more things. Drumistic Team think it should benefit all the drummers. Therefore, they made it compatible with both IOS and Android. The windows phone version will also be created soon. Of course, our applications will be free. Enjoy! Each drummer is unique. So it’s really important not to change your gaming habits, we have created a very fast product to install and fully integrated with your style and gaming environment. It tracks your real play. Real play means with rebound and by hitting toms (or whatever you want). 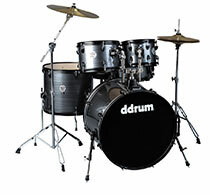 Drumistic have been made for that! Just hit with your drumsticks and your feet and enjoy our app. 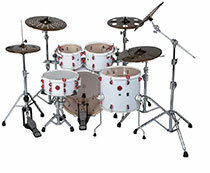 If you are a drummer you know that recording yourself may be complicated and costly. 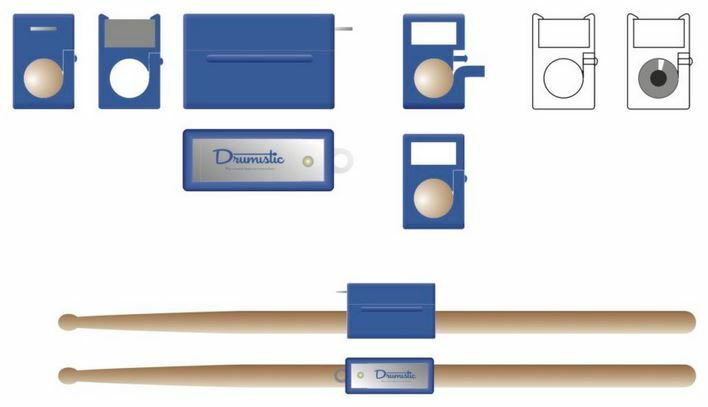 Drumistic has been designed to make your life easier. In less than 5 minutes, save your tracks in real time into midi files or in music scores! To progress it is necessary to practice and work various exercises. 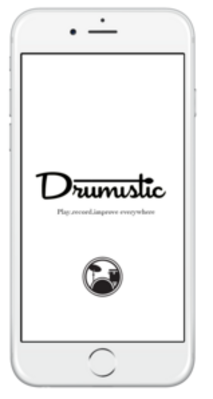 Thanks to Drumistic you will be able to have drum lessons and follow your progress in real time! Like this? Then you might be interested in this article. Drum Apps To Enjoy During Christmas! Like most other Drum Apps it requires headphones. 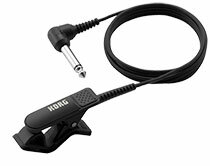 Works best with headphones without built-in microphone. 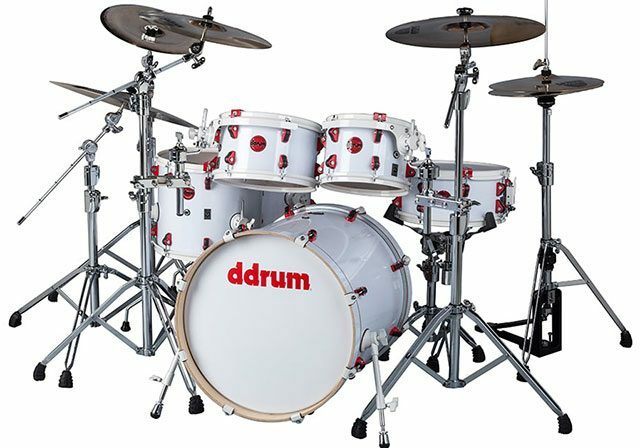 Drum Guru is an app for Apple’s iPad and iPhone and Google Android that features lesson “packs” taught by pro drummers demonstrating great grooves, fills, and sharing other insights and techniques. Drum Guru is the only app of its kind that features real, pro drummers teaching you one-on-one their signature grooves, licks and fills! 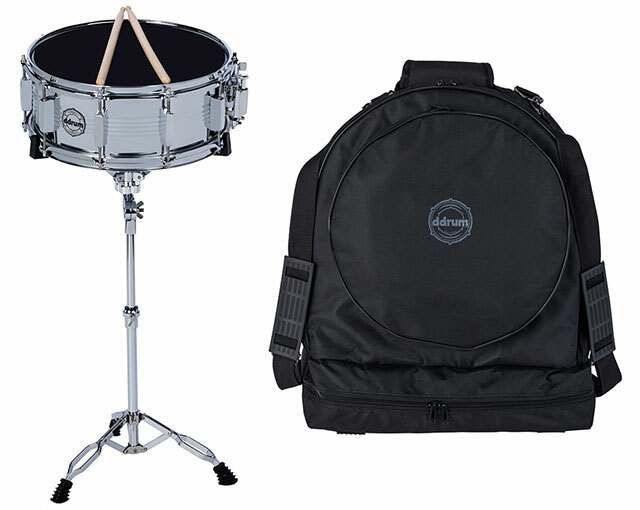 Each lesson pack features a “Lesson Mode” and “Practice Mode”. In Lesson Mode, you will see a video demonstrating the lesson. You can hit the 1/2 speed button to actually slow down the video in both normal size and also in full screen. In Practice Mode, you will find the lesson written out and can hear it played. You can also pause, loop, and adjust the tempo so you can better learn the lesson. The harder you hit the drums, the louder they sound. Swirl your finger around for slower or faster rolls. 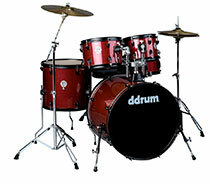 The drum sound varies slightly from hit to hit, just like real drums. 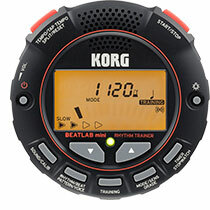 Hundreds of 44.1khz hifi drums. 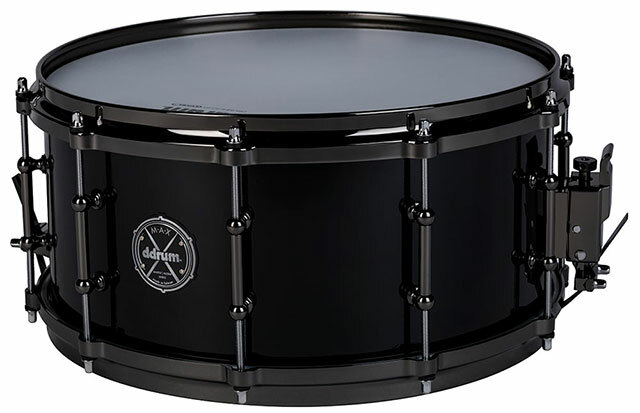 Realistic blending of drum strikes. Bend the pitch of your toms and tablas. Multitrack recording and online sharing. You can even share your performances online on the web, tweet. 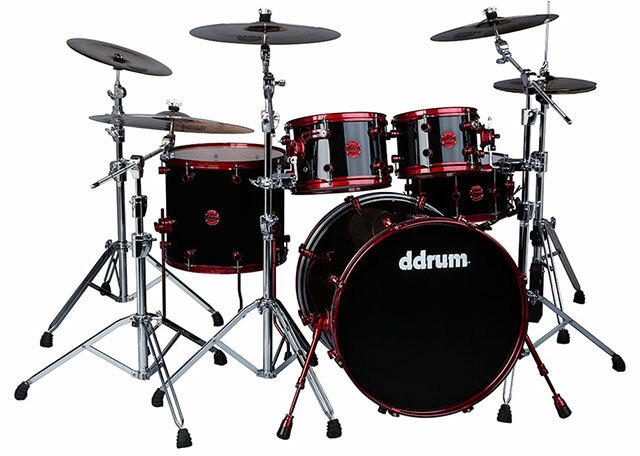 Try our “Dueling Drumsets” so two people can rock out with their own set on one device. So much more! Editing appearance, position, and size of drums! Volume variance! So much more. 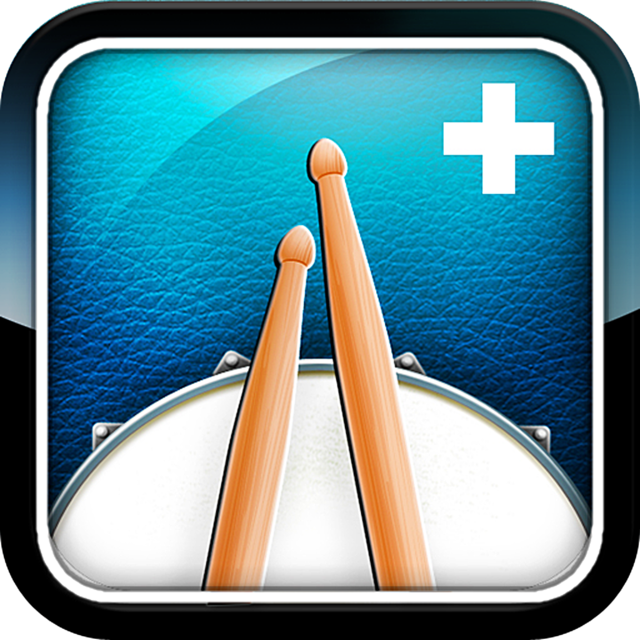 Drum Beats+ is the metronome app that improves your timing using great sounding drum beats, not a boring click! But that’s not all. It can also help you write songs, jam with friends, or even perform live. 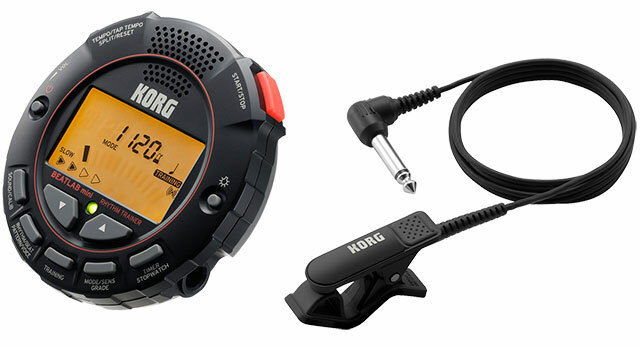 It’s a learning, jamming and performing tool that keeps getting better, just like you. 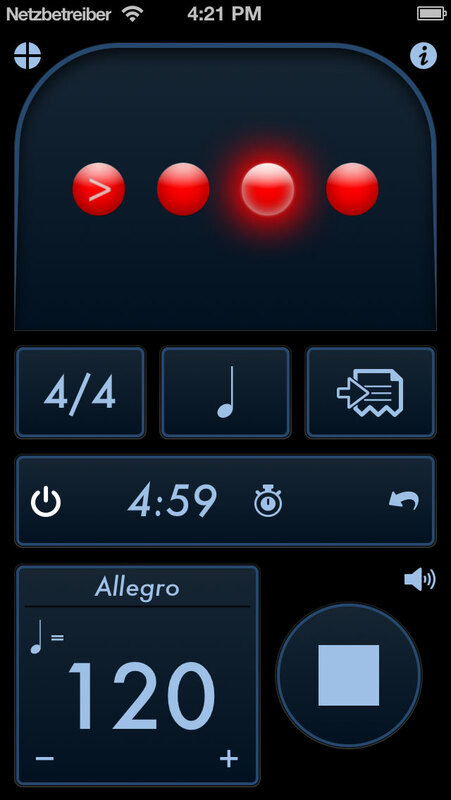 Tempo is the bestselling and most accurate metronome of all drum apps in the App Store. Featured as “New and Noteworthy” and “Staff Favorite” by Apple on the main iTunes landing page. Same price as upgrading a free alternative. If you’re going to demo free apps, why not give Tempo Lite a try? Track Practices By time or number of bars. Stay on top of your drills by tracking the number of bars played or time passed. Combine with setlists for organized workouts! Price: Free or $2.99 for Advanced version for iPad and iPhone. TD-50 : Exactly What Is With New With This Module? The TD-50. 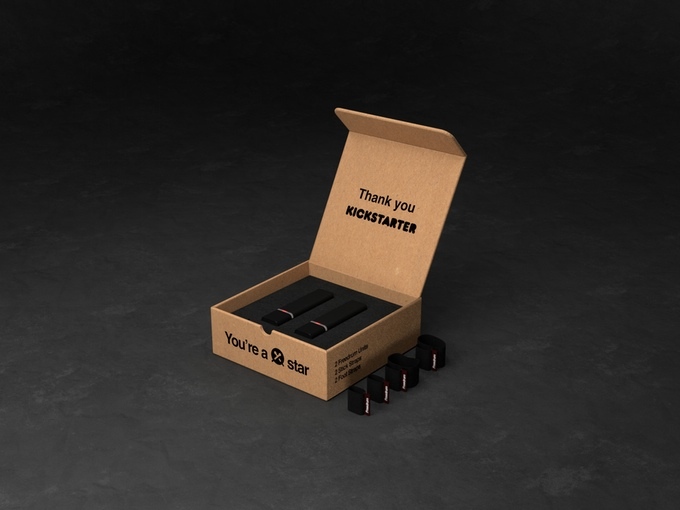 You’ve probably heard that it’s our most powerful drum module ever. 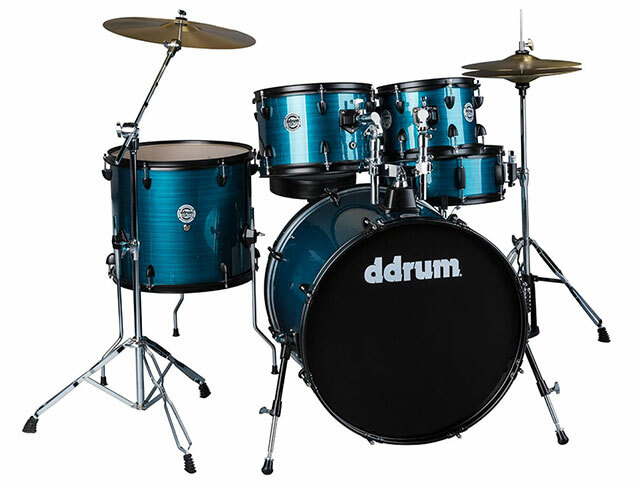 But maybe you’re still wondering whats mew features Roland TD-50 can actually be advantegous in todays drumming enviroments? In this post and video, we introduce seven trailblazing featurs. 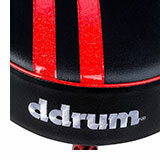 The major benefits of the new drum brain presente. And ultimeately, reveal how they’ll make you a better drummer. 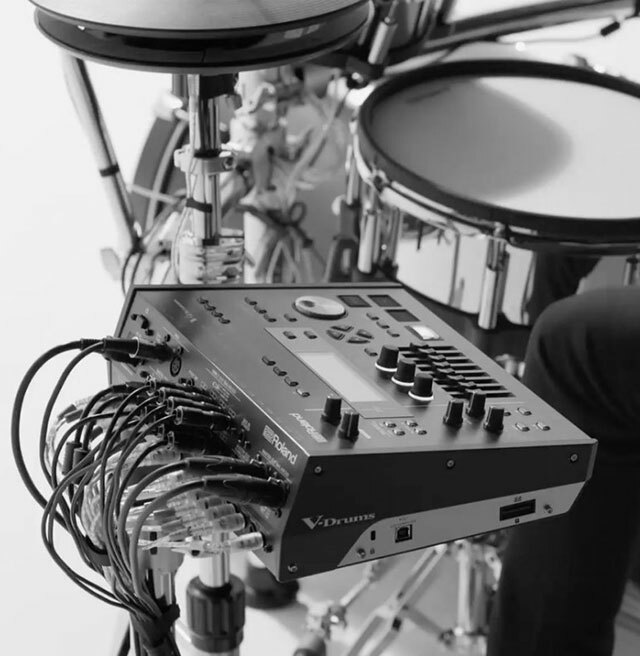 Roland TD-50 is the first module that lets you bring custom sounds into your setup. First off, record your sample – whether that’s an antique acoustic snare, a musical sequence, or maybe a vocal phrase, and save it to an SD card. Next, load the card into the Roöamd TD-50’s dedicated port and watch as your sample magically appears on the module’s screen. Finally, decide which pad you’ll hit to trigger your sample, whether you want to layer it with one of onboard sounds, or even play it on a loop. It’s literally that simple. Life of touring would be sweet if you could just roll into the venue, assemble your kit and connect directly to the PA. Good news: the Roland TD-50 is the first sound module to offer a stereo XLR master output and eight TRS direct outs. Meaning, you’ll set up faster, with the balanced connection meaning nothing has to come between the module and PA. But you’ll have greater control over your live sound, too, by assigning specific pads to individual outputs and fine-tuning the output balance with the Roland TD-50’s dashboard controls. If you’ve chosen the Roland TD-50KV, you’re probably a pretty tasty player, and the most obvious benefit of the TD-50’s processing power is how it responds to your touch. For experienced drummers, the new Prismatic Sound Modeling within the Roland TD-50 captures every nuance of your style, encouraging you to play with confidence and expression. 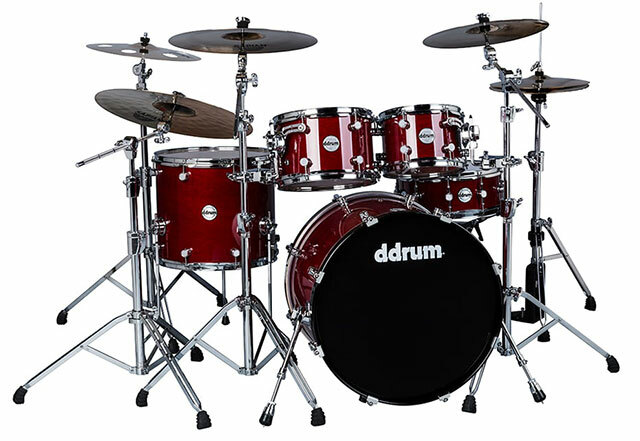 Complementing the triggering systems of the new PD-140DS snare and CY-18DR ride pads. In case of gigging schedule, you’ll experiment with over 400 onboard drum and percussion sounds, equipping you for anything from a jazz trio to a thrash-metal outfit. All highly editable, with unprecedented presence and expression baked in. 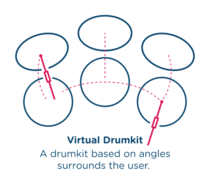 Drummers, are all individuals, and for a sound that breaks the mould, you’ll want to investigate the deep customisation of the V-Edit system. 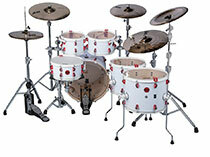 Most players start with the basics, selecting a variety of shells, heads and cymbals. But don’t be afraid to get forensic, tailoring everything from the size and thickness of your crash, to the setup of the virtual overhead mics, to the dynamics of your snare crack using the built-in transient editor. If you want your toms to be fat and mellow, but the rest of the kit to sound hard and lean… No problem: just use the dedicated compressor and equalizer for each pad. You can even add final polish via the three separate multi-fx systems spanning 30 effect types. The USB port is your gateway to faster tracking just connect the Roland TD-50 module to your computer with a single USB cable and you’re ready to record up to ten separate channels of audio to your favourite DAW. It’s the smart way to get pro drum tracks laid down fast, without turning your studio into a spaghetti junction. When you stumble across the greatest beat since the dawn of drumming. Obviously, you want to record this flash of godlike genius before you forget it, but you’re nowhere near your computer. With the Roland TD-50 module, thanks to the audio record function. 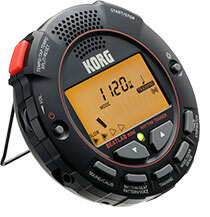 Just hit record and start playing to instantly capture your performance and keep it safely stored in the TD-50’s memory. When back in the studio, export it to your computer, edit it using your DAW and then fire it over to your bandmates. Job done. 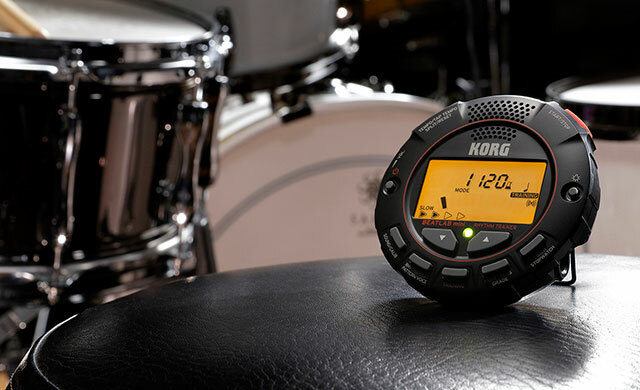 The revelation of TD-50 is that it features all-new digital trigger inputs, too, allowing high-speed communication with Roland’s next-generation PD-140DS digital snare and CY-18DR digital ride. It’s just one more way in which the Roland TD-50 helps you sound better. And ultimately, that’s what this module is all about. 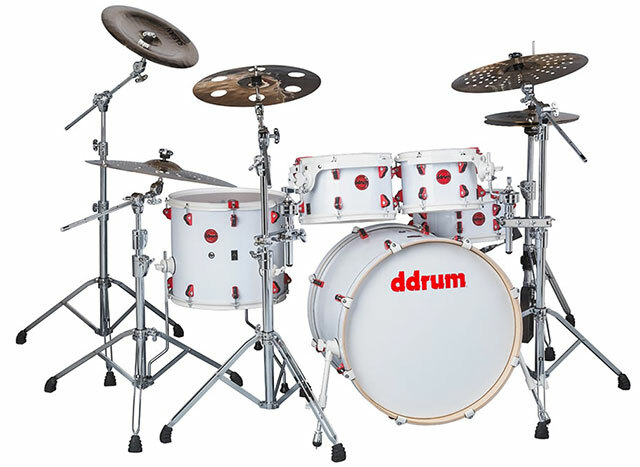 Despite All These Great Features Of TD-50, its not a Secret That We (and the rest of the “E-Drums Drumsw” world) is more focused on the Pearl Mimic Pro which wil take it all a step forward…..